The first transplant of a kidney took place in Saint Marys Hospital on Nov. 25, 1963. Surgeons George A. Hallenbeck, M.D., and James DeWeerd, M.D., headed a medical team that performed the first transplant, placing a kidney in a female patient. The patient’s half-sister was the donor. Mayo’s operation reflected a common theme in the early development of transplant medicine. The donor providing the kidney was a close relative of the recipient. That was important at the time to minimize rejection of the organ by the recipient’s body. 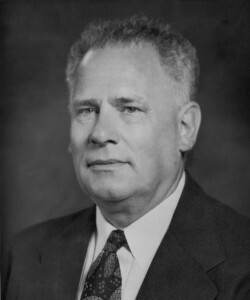 George Hallenbeck, M.D., had acquired a deep knowledge of physiology and an interest in experimental surgeries before he stood at that operating table. Dr. Hallenbeck also designed Mayo’s initial kidney transplant program. Once it began, he was named to direct Mayo’s Section of Tissue and Organ Transplantation. He subsequently headed the surgical teams for more than 40 kidney transplants. Dr. Hallenbeck was among Mayo’s most accomplished surgeons and researchers. Besides a medical degree, he held a doctorate in physiology with specialty work in gastric secretions. During World War II, Dr. Hallenbeck worked on the physiology of acceleration for Mayo, and served on the U.S. Army’s development team for the famed “G-suit.” It was created to protect fighter pilots from blackouts under extreme flight conditions. Frank C. Mann, M.D., and his Mayo Clinic laboratory were probing the science of kidney transplants in the 1920s, decades before surgeons performed the first patient operations. A surgical resident working with the laboratory drew several insights from the failure of transplanted kidneys. 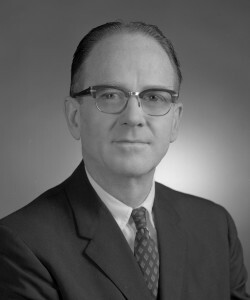 Carl S. Williamson, M.D., was among the early scientists to recognize a “blood-borne” factor that needed to be overcome to prevent rejections. In later remarks, Dr. Mann observed: “The successful transplantation of a healthy organ for a diseased one awaits the discovery of those biologic factors which prevent the survival of tissues of one individual when transplanted into the body of another individual.” Dr. Mann and his associates also pioneered surgical techniques for kidneys. Among them was the method developed by Dr. Williamson, which was used in the first kidney transplants on humans. 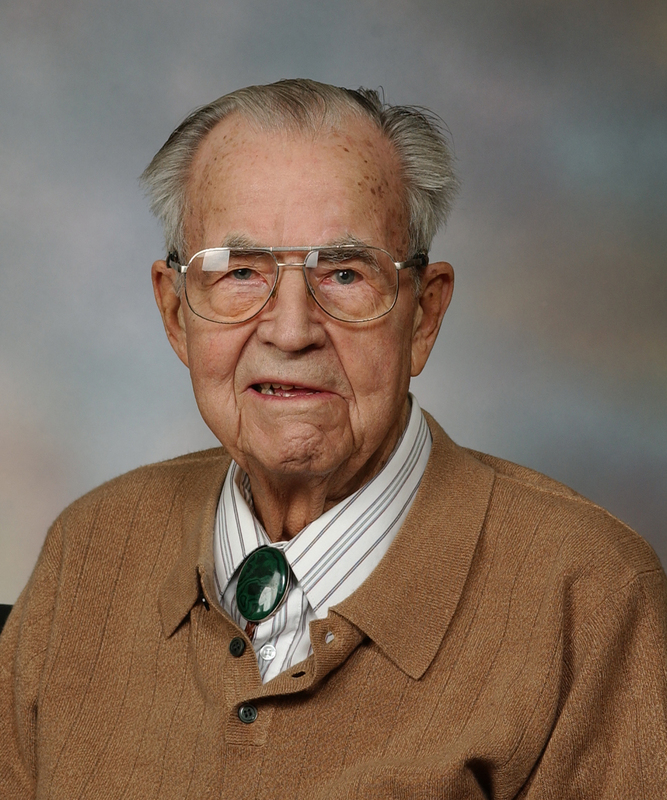 Dr. Mann came to Mayo Clinic in 1914 as director of experimental medicine and retired in 1952.